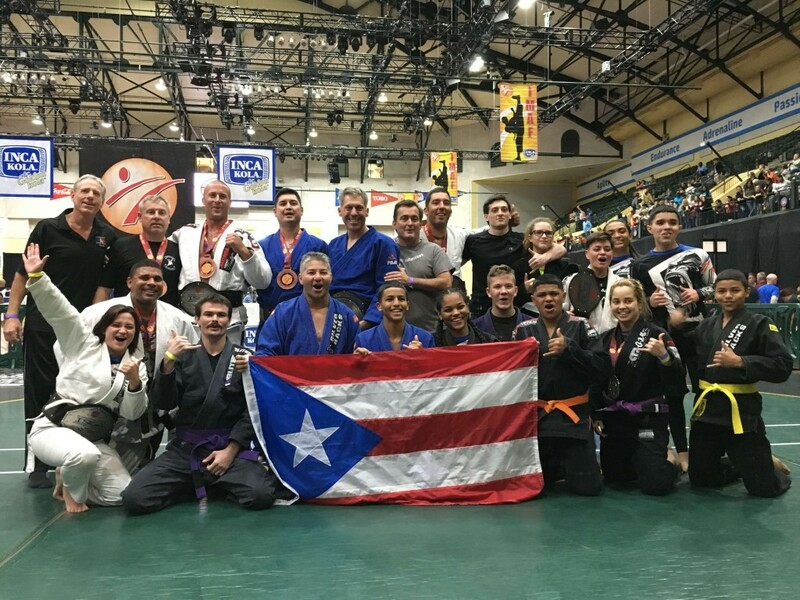 Tournament experience that is affordable. that deliver a quality competition. 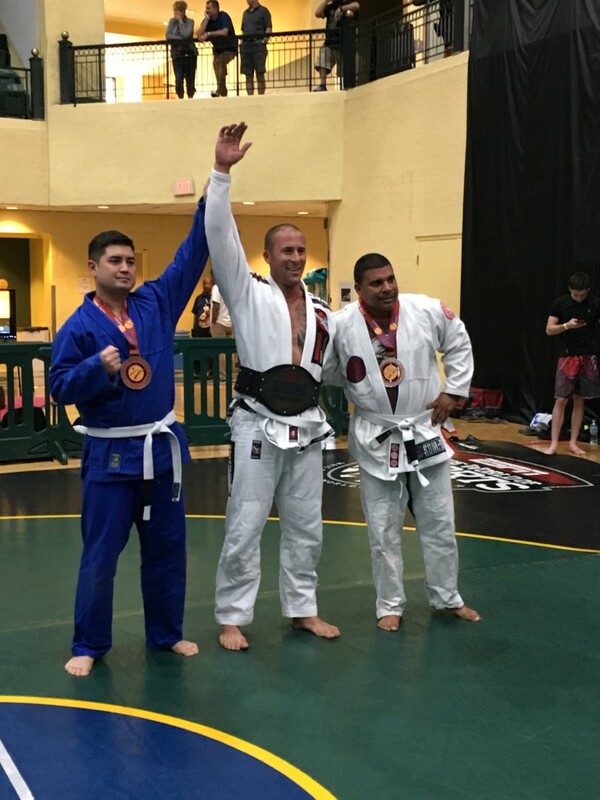 The International Sport Grappling Association’s (ISGA) mission is to bring good, fair, safe, GI and No-GI Submission Grappling tournaments to competitors of all ages and skill levels. Our competitors deserve a quality environment – to deliver quality matches we only utilize referees who have been trained to our standards. To assure that our tournaments run smoothly, we run all competitions with a staff that has extensive event planning experience. 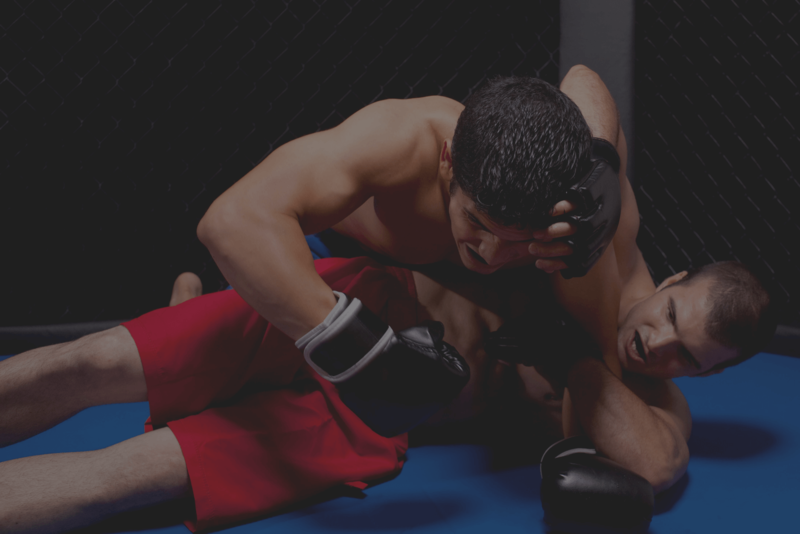 February 17th 2018 – Brandon, FL — Register Now! 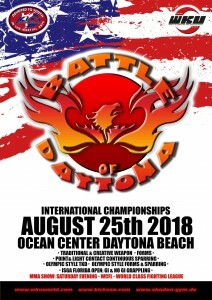 August 25th 2018 – Daytona Beach, FL — Register Now! 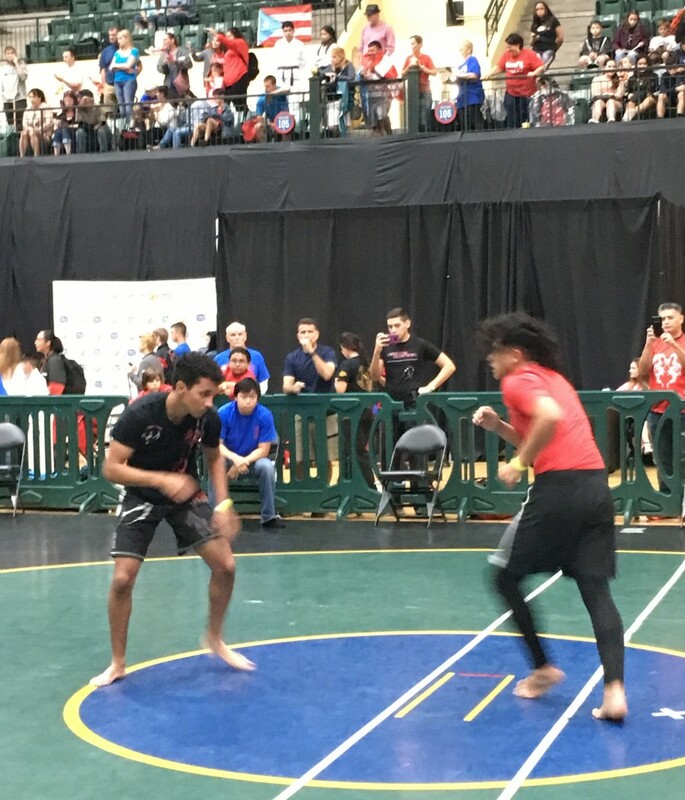 October 2018 – Kissimmee, FL (International Martial Arts Festival at ESPN Wide World of Sports) — Register Now!